Love earned the wide public attention after she employed the confrontational lyrics, publicized personal life, and amazing stage performance. 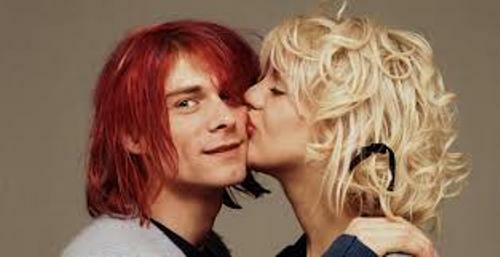 Kurt Cobain is also a musician. When he married Love, the public focused more on the couple’s personal life. It increased the popularity of Love. Her parents are Hank Harrison and Linda Carroll. During her early life, Love had to live non-permanently. However, she spent more of her early life in California and Oregon. Hole was a band formed by Love in 1989. Kim Gordon produced the debut album of Hole after it earned the significant attention from the underground rock press. In 1994, Love through This was released in the market. It was the second album of Hole. The album was widely received by the public. It earned multi platinum and critical accolades. As I have stated before, Love was also an actress. Due to her performance in Miloš Forman’s The People vs. Larry Flynt (1996), she was nominated in Golden Globe Award. The third album of Hole was Celebrity Skin. It was released in 1998. This album was very successful. There is no need to wonder that Love got several Grammy Award nominations. In 2004, Love had her first solo album. The title was America’s Sweetheart. She and Hole released the next album in 2010 under the title Nobody’s Daughter. In the beginning of 2014, she released her solo single. Check facts about Chief Keef here. You can see her return to acting by working in some TV series. She also appeared in Trapped (2002) and Man on the Moon (1999). When she 19 years old, she started to use cocaine. In the early adult years, Love consumed opiates. Get facts about China Anne McClain here. 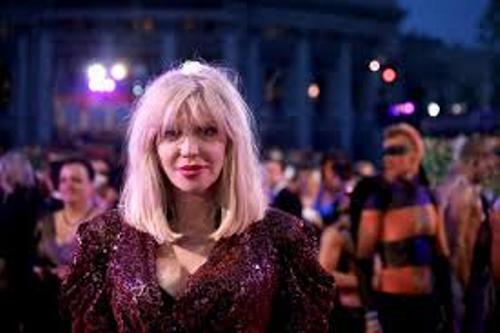 What do you think on facts about Courtney Love?